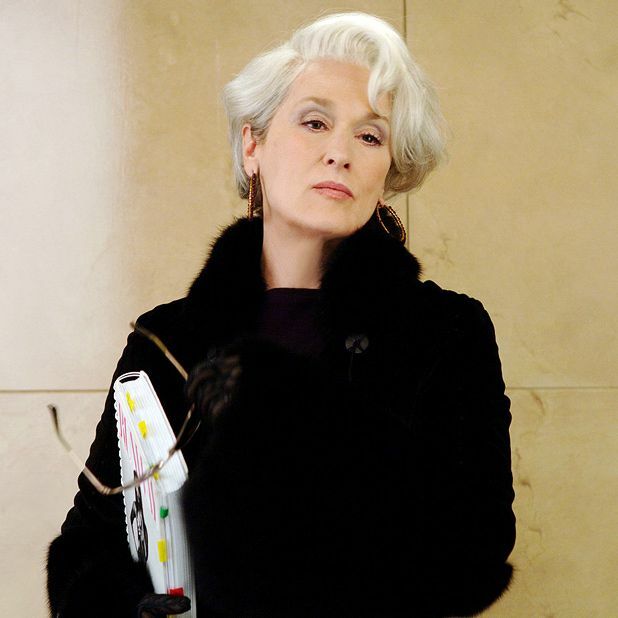 ‘Meryl Streep is a star who has stood the test of time, and is currently enjoying a fresh wave of popularity among the generation who've seen The Devil Wears Prada, so we thought it might be interesting to go back and let people see the spectrum of her career. Streep is the most Oscar-nominated performer in movie history (16 times in total) but Sophie’s Choice is the film that she won her Oscar for. In many respects it’s her finest dramatic performance. Along with The French Lieutenant’s Woman, those films established a certain archetype early in her career, pitching her as a haunted, tormented, tragic figure. See www.glasgowfilm.org/festival for information on screenings.